Glastonbury, the UK's largest annual festival, just announced the full 2017 lineup with some pretty amazing additions. 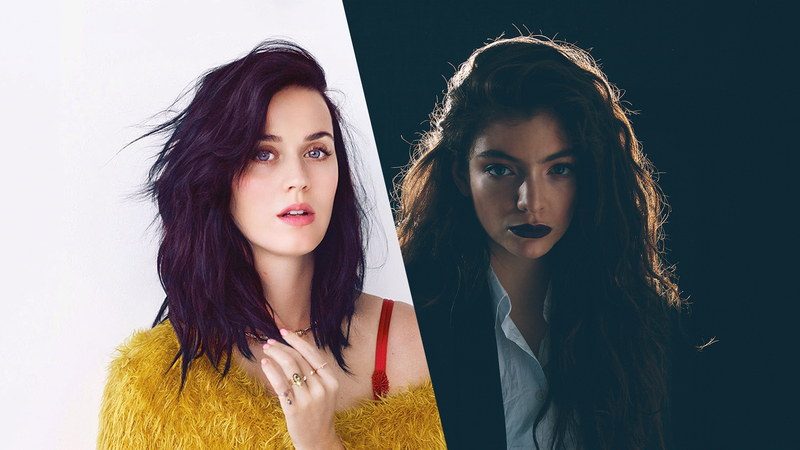 Chart-toppers Katy Perry, Lorde, and Ed Sheeran will now be heading to Worthy Farm for the five-day event, which will run from June 21 to 25. The most impressive part? Organizers have nabbed artists who have never hit the decks for this mega fest before, such as the "Roar" performer and Tove Lo. While we were already aware that Foo Fighters and Radiohead would taking to the Pyramid Stage (the main stage) this summer, this new announcement has also revealed that Ed Sheeran will serve as the third headliner for 2017. Popular artists like Halsey, Father John Misty, and Run the Jewels will also be performing. You can check out the festival’s lineup poster in their Instagram post below—it was created by the artist Stanley Danwood, who has worked on iconic album covers and posters for Radiohead. Sadly, Glastonbury Festival will be taking a hiatus next summer, so we hope you and your music-loving pals already got tickets to the now sold-out extravaganza! You can also Track the event’s featured artists through Bandsintown, so you don’t miss the next time they’re in your city.